Hello, and welcome to Course Magazine. We are Chicago Natives working to bring you the content you need. 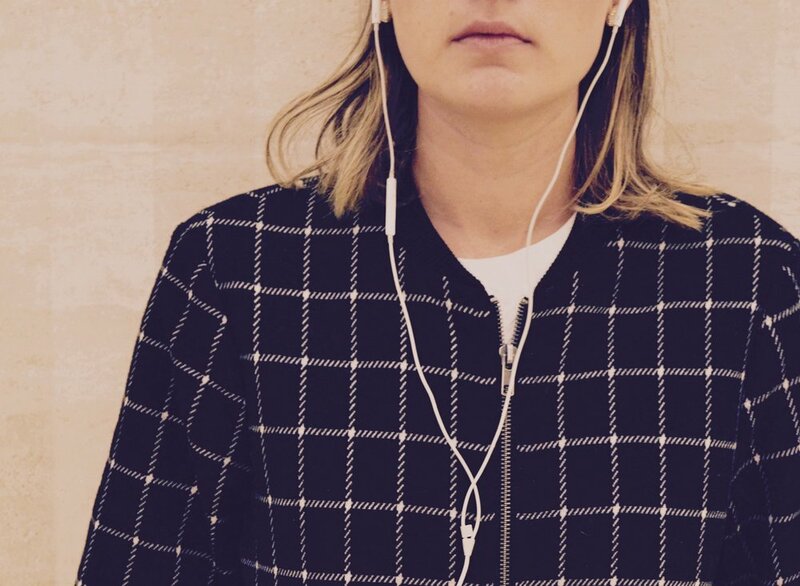 On a daily basis we work with so many amazing and inspiring people internationally who are making our lives better. If we were to give anything back to this world, it is to share the wealth of information on developing our most intimate relationships. As you will see riddled throughout the content-- our deepest fulfillment depends on the quality of our relationships. We hope this magazine inspires you to explore what you desire in relationships. Feel free to leave a comment or follow us on social media! To inspire cognizant exploration of sexuality, intimacy, and relationships. Course Magazine is for people that value building their interpersonal relationships. Course connects thoughtful design with cognizant exploration of relationships, sexuality and intimacy to foster a long lasting impact on our readers. Course's purpose is to produce a quality print and digital experience with an emphasis on the importance of interpersonal connection, growth, and understanding. 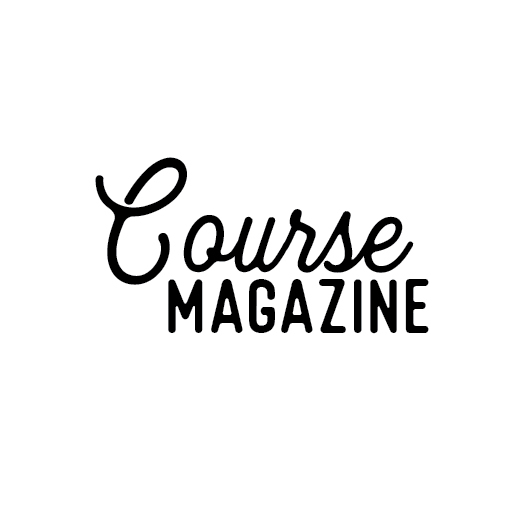 Course Magazine is for people interested in keeping up to date with contemporary information, tools, and the most recent discoveries in relationships within modern culture. Our goal is to help people gain access to alternate, interpersonal theories in concise print and digital format. This publication provides an intersectional and expansive look at relationships, sexuality, and intimacy-- giving linguistic understanding to our day to day relational experience.